Elizabeth Grant began her company in 1958 ! Serums, toners, anti-aging &anti-wrinkle products ~ Elizabeth Grant has all of your skincare needs covered! I love to discover new beauty products! 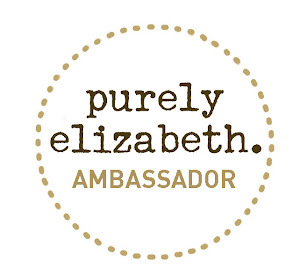 When the opportunity was given to review Elizabeth Grant' s products, I was super excited. It was really hard to decide which products to sample! After looking for at least an hour. Yes... I'm very indecisive! I love to read how the products will benefit your skin etc ... I selected the following three products to share with you! The first product is the Collagen Neck Pad. They come in a package of 4. The pad is ready to apply straight out of the package, after you cleanse your neck. The pad resembles a small napkin and reminded me of a child's bib. I placed it directly on my neck, then smoothed out the wrinkles in the pad. I was surprised it clung to my neck, even while I was sitting up. My husband thought I looked hilarious. Oh... the things we do as women to look beautiful! The pad was very moist and soft. Each pad contains marine collagen and Torricelumn™. These ingredients are utilized to smooth and firm the skin to give your neck a more youthful appearance! After 25 minutes, the neck pad was starting to dry, and I removed it. My skin felt soft and refined. My favorite product out of the three is Elizabeth Grant's Biocollasis Complex Victory Eye Cream. With my allergies, my eyes always are puffy, swollen, and tired looking. I found this eye cream to be very light and airy. The eye cream absorbed quickly and made the skin under my eyes feel silky smooth! I was amazed at the difference between the eye I applied the cream to and the eye without the cream. There was a huge difference. Love, love, love this eye cream!! Check out the fancy bottle the eye cream is packaged in! It is just exquisite! My daughters want to reuse the jar to play "beauty salon" ~ after I use all the product! Elizabeth Grant neck pads and eye cream are fragrance free. Elizabeth Grant's neck pads and eye cream enabled me to create a spa experience in the comfort of my own home. At a fraction of the cost of visiting an actual spa! 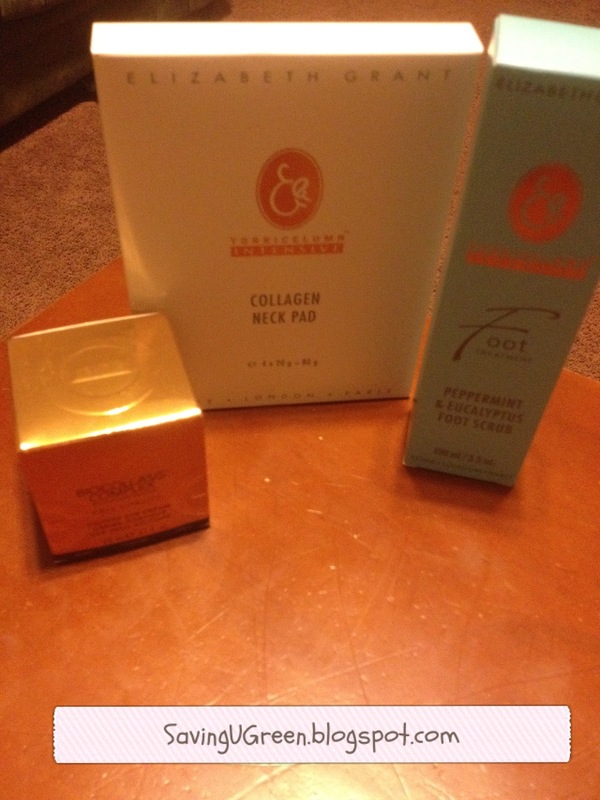 Saving money without sacrificing the experiencing of high quality beauty products makes me a happy girl! When it is time to pamper your feet, I reach for Elizabeth Grant Peppermint & Eucalyptus Foot Scrub! The peppermint and eucalyptus made my feet tingle with delight! The fragrance was warm and inviting, without being overpowering ~ as peppermint and eucalyptus sometimes can be. My favorite thing about this foot scrub is the granules in the scrub are very fine. They perform their task of sloughing off skin cells without feeling coarse and uncomfortable! After a good rinse my feet felt smooth, relaxed, and comfortable! The perfect ending to a long day! Elizabeth Grant is generous to offer one reader a chance to win a package of Collagen Neck Pads & Biocollasis Victory Eye Cream to create a spa experience in the comfort of your own home! Give the rafflecopter a few seconds to load. Follow the easy methods to submit your entries! Good Luck! 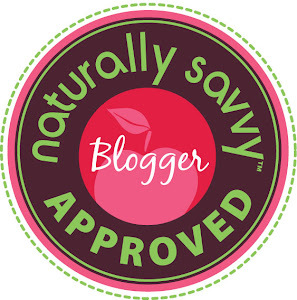 I received three Elizabeth Grant products to facilitate this review. All opinions are purely my own. Fighting wrinkles is my passion!! I know what a strange passion! I would like to sample the Soleil Smart Bronzing Powder! The Essence of Torricelumn™ - 30 mL! I'd love to try the Elegante EDP! I would love to try the Cracked Heel Treatment - 60 mL! 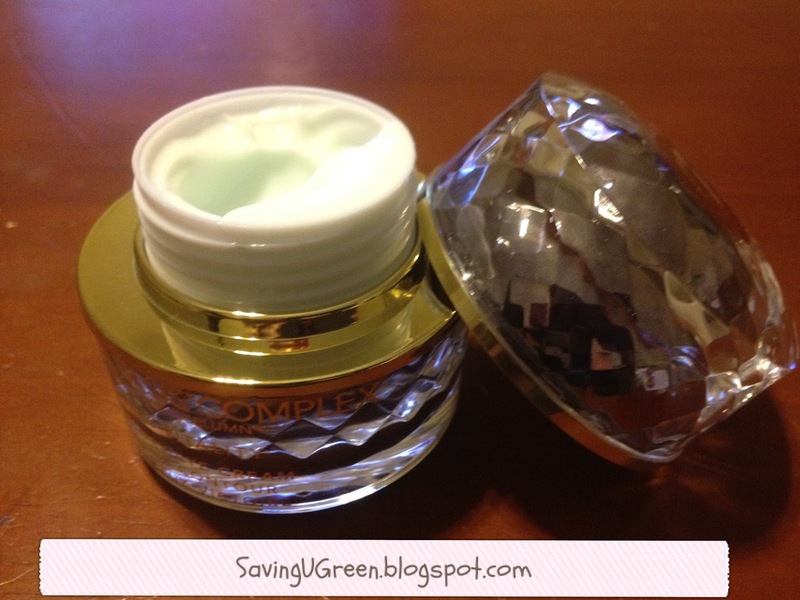 I'd like to sample Biocollasis Complex Cell Vitality Renewal Night Cream. I love the socializer night and day.... it is very important how I look for me to feel better everyday.